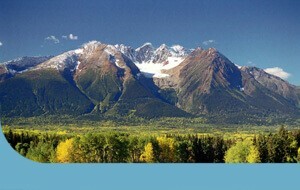 The tree that you see here is the logo for Smithers Community Services Association (SCSA). Many of our brochures and promotional materials display this SCSA tree, which was adopted by the organization in 1995, as its official logo. A committee of the Board of Directors developed the concept of the tree logo. It was later designed by Scheran Siguenza, one of our long-term employees who has since passed away. Just as a tree is rooted in soil, which is ultimately necessary for the growth of the tree, SCSA is rooted in the community for growth in services to the community. 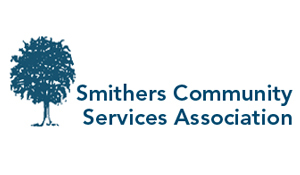 Over the years, SCSA has offered numerous services to the community that change as the needs of Smithers and area change. Today’s SCSA tree has several “branches” in the community. We provide services for people with developmental disabilities, parenting programs, youth programs, public transit systems, and family housing sponsored by BC Housing.